What a beautiful few days! My sister Shelby (and her husband Scott) were incredible and generous host for us as we spent a few days at their home in Frisco, Texas (suburb of Dallas). We are still not used to Mom living there (instead of Nashville), but we were thrilled to spend time with Mom / Mimi. I relaxed so much, that I read 2 books, and will probably finish a third tomorrow. My cousin Richard is one of my favorite people in the world to talk with. Richard and I can talk about anything at any time, and we did! He has a beautiful family also! With everyone’s children, we had seven children under age ten, which made our time lively and special. Still, I’m so glad to be home! I’m ready for a great December at CIL ! 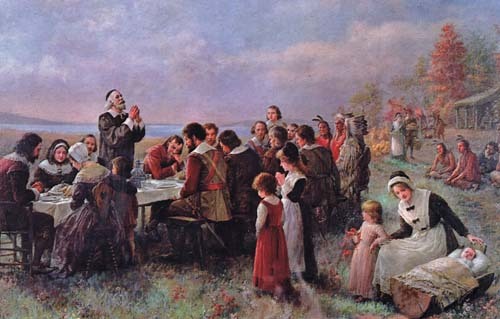 After the harsh winter of 1620-1621, followed by the intervention of Squanto, Governor William Bradford declared a Day of Thanksgiving. Chief Massasoit was invited, and he showed up a day early with 90 warriors. William Brewster, the pastor, lead the group in prayer. For three days they ate and played games. Before the second winter began, a second ship arrived in November with 35 more colonist. The new Pilgrims had no rations with them. The Pilgrims would have to survive on a daily ration of five kernels of corn per person They survived that winter, and no one died of starvation. A second Thanksgiving was planned, with Chief Massasoit and 120 braves in attendance. The first course that was served: on an empty plate in front of each person were five kernels of corn, so no one would forget. As we celebrate this holiday with an abundance of food, let’s not forget our five kernels. Thanksgiving is a celebration that we have overcome great adversity, and we will do so again. Marshall, Peter, and David Manuel. The Light and the Glory. Old Tappan, N.J.: Revell, 1977, 135. In 1620 he joined the first group of Pilgrims aboard the Mayflower on the voyage to North America. When the colonists landed at Plymouth, Brewster became the senior elder of the colony, serving as its religious leader and as an adviser to Governor William Bradford. – wikepdia, taken on 11.17.10. Two years ago Beth and I met Shauna Niequist when she spoke at CIL. 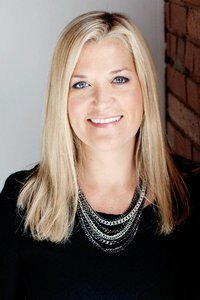 I had been a long-time admirer of her father Bill Hybels, and Beth had really been touched by Shauna’s first book Cold Tangerines. We so enjoyed getting to know Shauna through dinner and lunch, and I found her to be very insightful on the church in America. It’s a real privilege to have her return to CIL on Thursday night (November 18th) for the presentation of her newest book Bittersweet. Also one of my favorite local musicians, Erika Chambers, will be peforming. 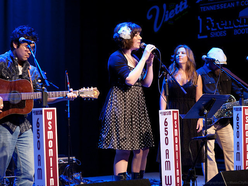 She does great Americana / Bluegrass music that asserts her own style and heart. She’s a great young lady, you’ll enjoy her immensely. Share an evening with Shauna Niequist and the women of CIL on Thursday, November 18th: we’ll eat, laugh, talk about change, grace, and all the ways God mends our hearts. Shauna will share stories from her new book, Bittersweet, as we explore one of God’s greatest gifts to us – change. We’ll start at 6:00 p.m. with A Taste of Fall Soup Tasting : bring your favorite fall soup or dessert to share. Shauna is warm, funny, and open about what she’s discovering about life, love, and God’s graciousness. Her book, Bittersweet, is available for purchase at The Communication Center for $10. Things are really picking up on our mid-week service on Wednesday. The youth group is growing numerically, more children are coming in preparation for the Christmas Kid’s Choir and our main service has some newcomers too. In fact, last night we had a record Wednesday night attendance! Next Wednesday (November 17) will be a special Thanksgiving Service with communion. I hope you make plans to attend then, and also this Sunday. 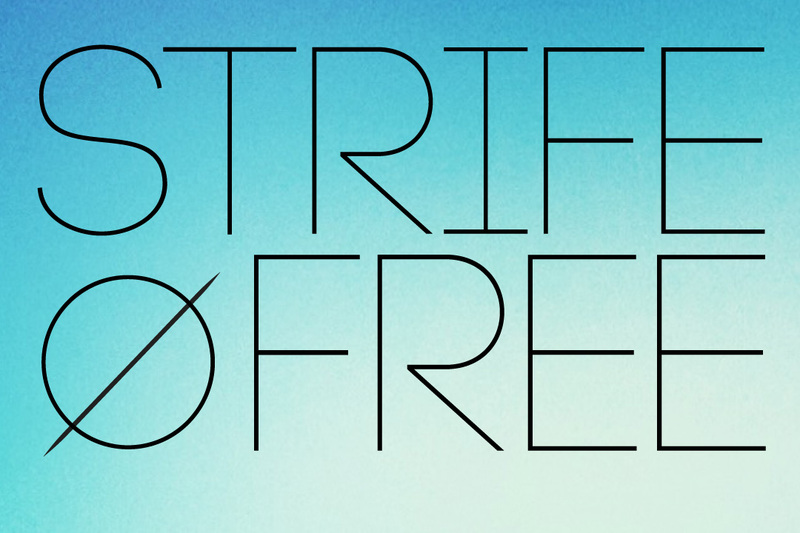 This Sunday, I continue the message series Strife Free. I received a lot of good feedback on last week’s message, and will build on that this week as I speak on Avoiding Strife. I want you to see steps you can take to reduce strife in your life.